With summer fast approaching, there's no time like the present to champion some really great Australian beauty products (hey, it wasn't just Tim Tams that put us on the map). Our lucky country is actually the producer of some damn impressive beauty exports, and no, I'm not just talking about Miranda Kerr and Lara Worthington. From well-known, iconic products to unheard of gems, some of the greatest discoveries of my life didn't need to cross any oceans to find their way into my vanity. Below, I've rounded up 11 of my absolute Aussie favourites that I can seriously vouch for. If you're #blessed with a little extra time this long weekend, some online shopping might be just the trick. The best part about homegrown brands? The shipping is almost always free. Keep scrolling, and happy shopping! 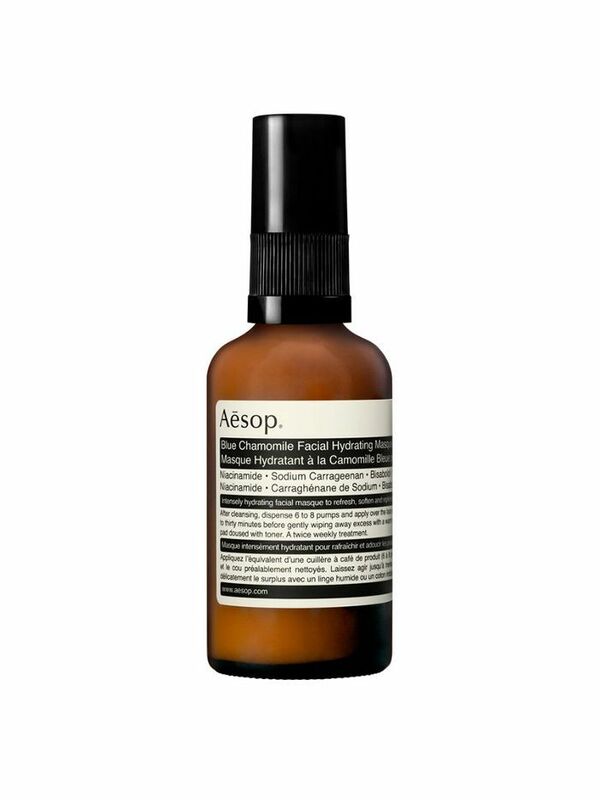 Aside from packaging that's extremely easy on the eye (and my IG feed), I love Aesop for its simple yet efficacious products. I opt for this mask whenever I feel my skin needs a drink, and each time I apply it, my skin absorbs all of it (in short, it works). 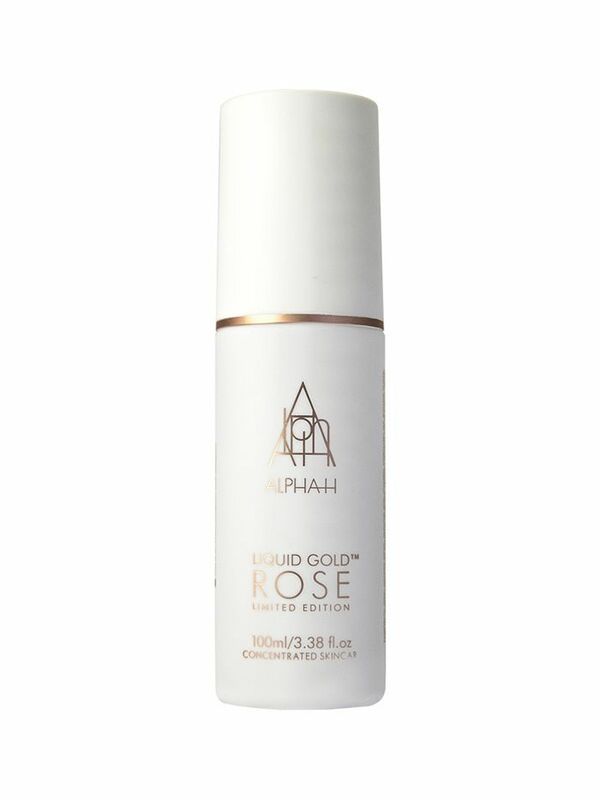 Chemical exfoliants are definitely my jam, and who can go past Alpha H for a little glycolic goodness? I love this rose option for a gentler exfoliation. It's also a top pick for sensitive skins, too. 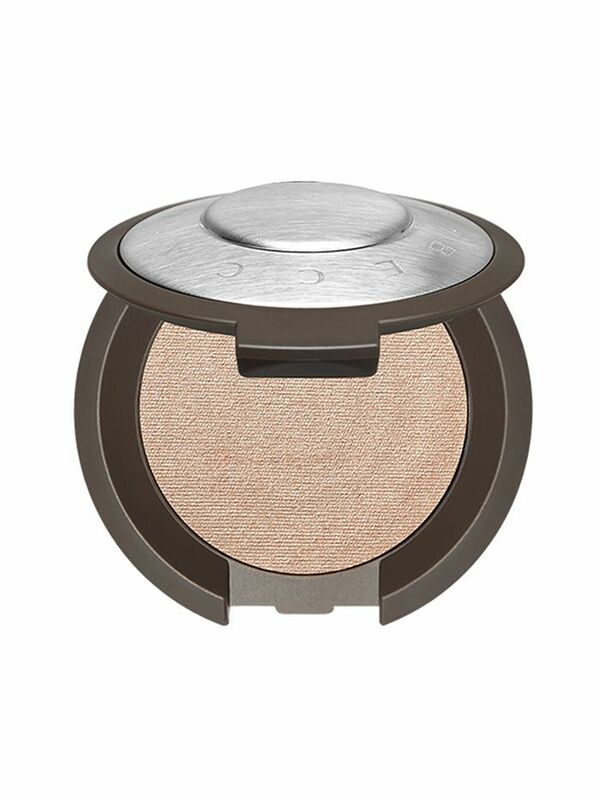 Just apply on a cotton round and sweep across your complexion a few nights a week. This is airbrushing in a compact. True story. Sweep it under eyes to look awake, and on your cupids bow to look like a VS model. 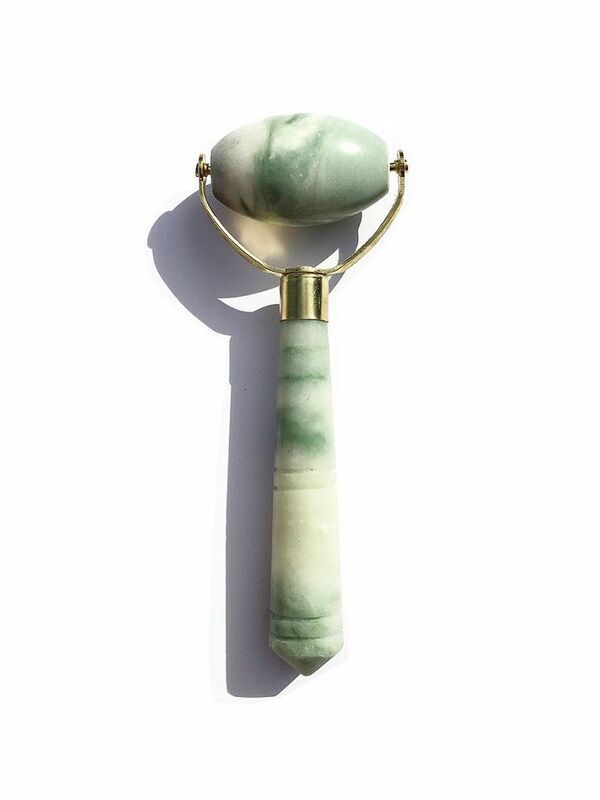 I only discovered this jade roller a fortnight ago, and I'm obsessed. Never again will I push a facial oil in with my hands—I now operate on a gemstone-only basis. But in all seriousness, it depuffs and cools, and looks incredible on my vanity. Plus, it's from a beautiful small Aussie brand that also makes amazing facial oils, if you're in the market for some. Once, in an interview, I asked Jess Hart what eyeshadow she was wearing. 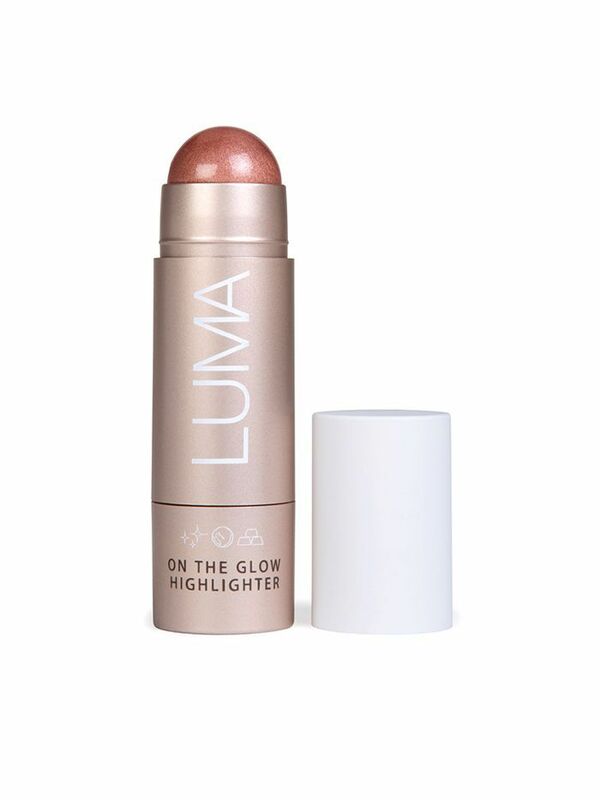 It was (naturally) this highlighting stick from her own line, Luma Cosmetics. I now use it all the time as a blush and eyeshadow. It blends beautifully with fingers. 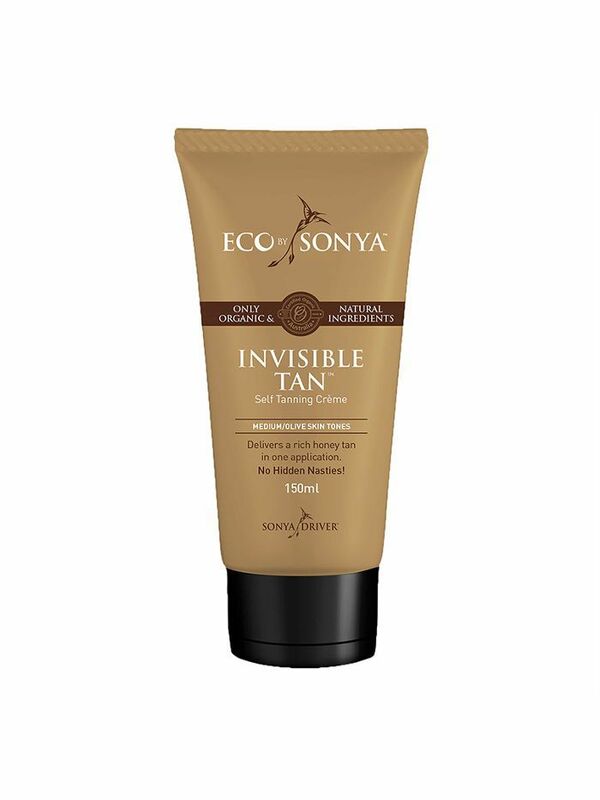 Eco Tan is a much-loved Australian brand, and I'd love to call attention to the Invisible Tan. This cream goes on like a moisturiser, dries like a dream, and develops into the perfect tan: think Natasha Oakley's summer skin. It's probably the one self tan I've used that is 100 percent foolproof. This cherry-coloured tint is what I imagine Kaia Gerber puts on when she's wearing Realisation Par. You know that '90s, pillowy, kinda-glossy-but-not-really stain you see on IG cool girls? This will give you that. Try it on your eyelids, too. Zoe Foster-Blake is beauty royalty, in my opinion. 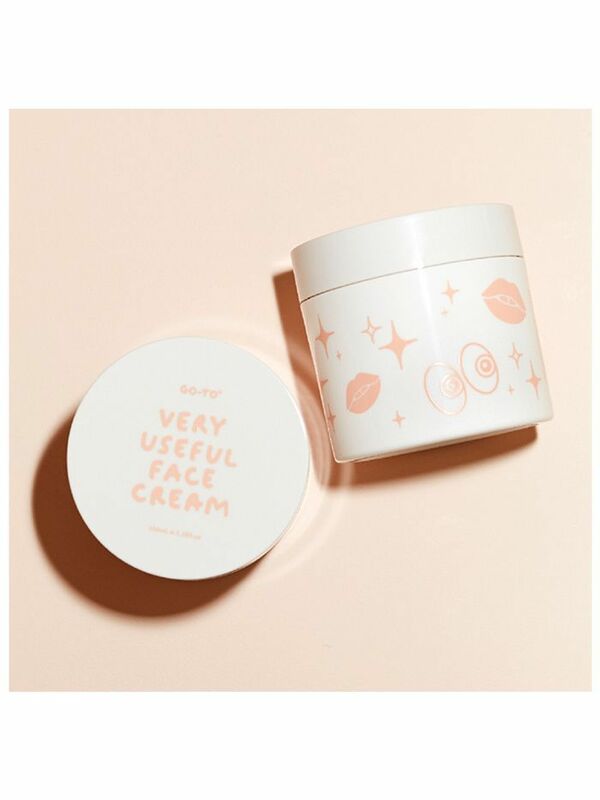 I admit, I may have been slightly persuaded Go-To was the bomb.com when it landed on my desk accompanied by a giant Toblerone, but this face cream is actually the business. It's packed with plant oils and antioxidants to keep skin clear and hydrated. I'm 99% sure Miranda Kerr is one of the most angelic humans to ever come out of outback Australia. 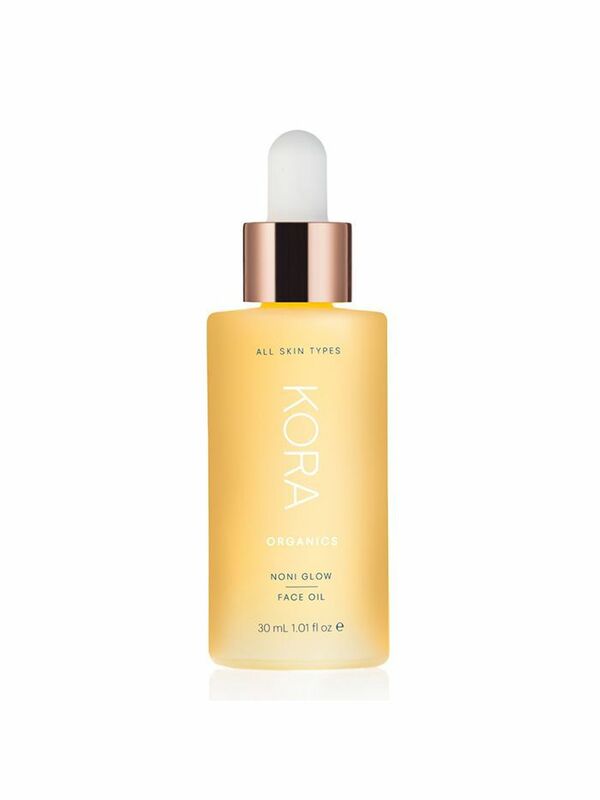 I'm partial to this face oil from her Kora brand for its calming qualities, and a few drops in my moisturiser is the quickest way to glossy, model-skin. Would this even be a story about Australian beauty products if I didn't mention Lanolips? To avoid sounding like a broken record, I'll spare you the spiel about how good the OG 101 ointment is (buy 10), and instead turn your attention to the tinted balm. It's similar to the Frank offering above, but thicker and extremely hydrating. Body wash is one of the easiest ways to add some natural products into your beauty routine. Sukin is known for its healthy, non-toxic formulations, and this giant pump bottle will never run out when you're in the middle of shaving your legs. Smells divine, too.